As the cal­en­dar flips to Janu­ary the first con­ver­sa­tions inev­it­ably draw to New Years (NY) res­ol­u­tions. Many of these prom­ises will revolve around health and fit­ness in the com­ing year; to exer­cise more, eat bet­ter, increase pro­ductiv­ity and maybe even sign up to a race or chal­lenge. Accord­ing to Busi­ness Insider, 80% are broken by the second week of Feb­ru­ary. So why both­er? Unless you have goals, you will likely not reach your poten­tial or end up where you want to be. Why? Because unless you know where you want to end up you’ll nev­er be able to take the neces­sary steps to make it hap­pen and hence you won’t achieve your enorm­ous poten­tial. Make your goals clear and then break them down into sub goals (monthly) and then smal­ler sub goals (your daily routine). To have NY res­ol­u­tions which work they must be spe­cif­ic. A clas­sic example of goals that will not work are ‘lose weight’, ‘gain more know­ledge’ or ‘prac­tice mind­ful­ness’. These are too broad and as a res­ult are very tough to meas­ure. Instead they should read ‘exer­cise (e.g. run/cycle/swim) 4 x a week for 45 minutes’, or ‘read 1 book a month’ and lastly, ‘use the app Head­space for 5–15 minutes daily after I brush my teeth in the morn­ing’. As these goals are spe­cif­ic and meas­ur­able, they are easi­er to fol­low and achieve. If in doubt, tell people these goals, make them pub­lic and you’ll find your­self being forced to stick to them because people will nat­ur­ally ask you how they are going. On the flip side, you end up look­ing like a don­key if you don’t stick to them! 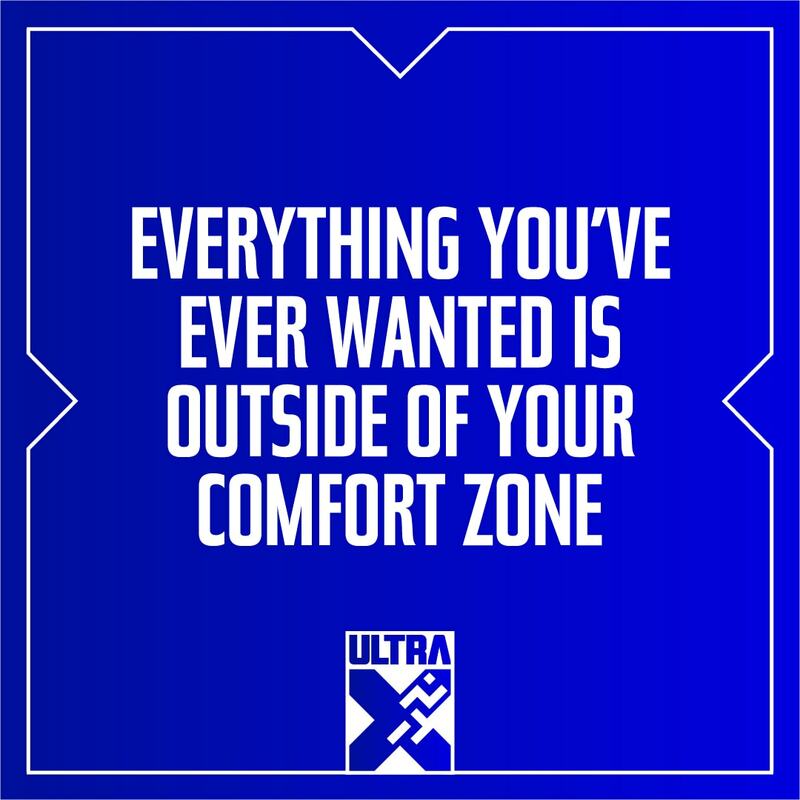 As such, we at Ultra X are shar­ing our goals for the New Year, and we encour­age you to do the same. Have 250 Ultra X fin­ish­ers in 2019 — Spread through our Sri Lanka, Jordan and Mex­ico races. Con­tin­ue to engage with our epic and fast grow­ing com­munity by set­ting a fur­ther three chal­lenges (sim­il­ar to #holiday100) and events, out­side of our races, over the course of the year. We will endeavor to under­stand our com­pet­it­ors vari­ety of needs. We will strive for feed­back and look to tail­or everything about our events to make the com­pet­it­ors exper­i­ence the best pos­sible one. Our events bring people to untouched parts of the world. We will con­stantly strive to make as little impact on the envir­on­ment as pos­sible and con­sider this in all decision mak­ing. Ultra X Mex­ico will fore­go plastic bottles and we are aim­ing to elim­in­ate plastic from all of our events by 2021. We want to provide the plat­form for you to tell your incred­ible stor­ies. 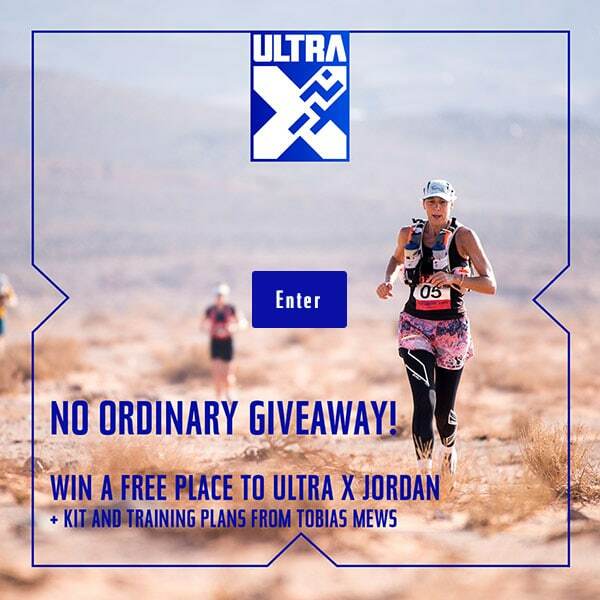 In 2019 all Ultra X events will have a film crew, a min­im­um of 2 pro­fes­sion­al pho­to­graph­ers and a ded­ic­ated media team. Jam­ie and Sam are going to be com­pet­ing in weekly chal­lenges through­out the year. If either fails in the chal­lenge they will be donat­ing to a prize pot to be shared with the com­munity at the end of the year. The first week of 2019 involves cold water swim­ming. We invite you to join us on these chal­lenges. 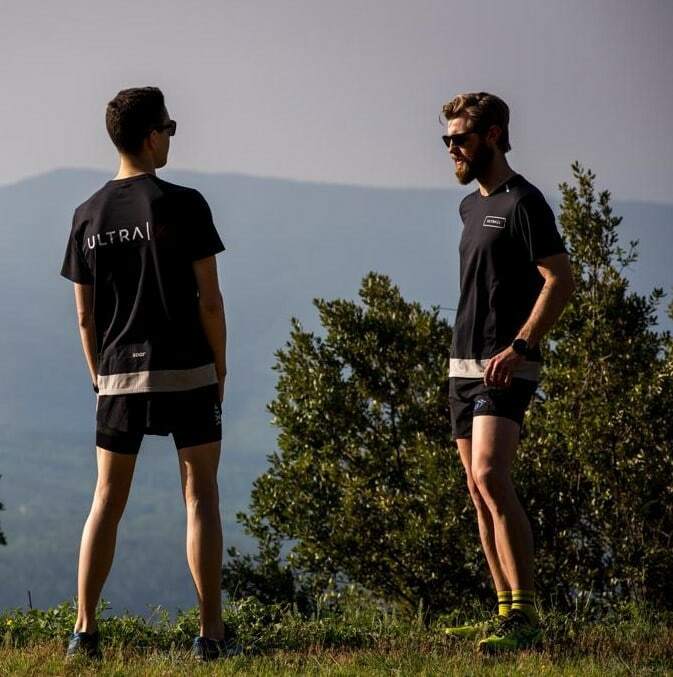 Sam will be run­ning the UTMB in August aim­ing for a top 100 fin­ish, wants to clock a 1:20 half mara­thon, learn to cook the per­fect souffle, tri­al the keto­gen­ic diet for at least a month (out of curi­os­ity mainly) and com­mit to get­ting more sleep, aver­aging at least 7 hours a night each week. Jam­ie is look­ing to med­it­ate daily (with the Head­space app), clock 50 km per week on foot, read one book per month, com­plete 100 press-ups every single day and learn what double entry book­keep­ing is. We can­not wait to see what the New Year will bring, we have lots of excit­ing trips lined up, vari­ous events to share with the world and even more chal­lenges to keep you lot hon­est! “Before it was work­ing hard, then it was work­ing smart, now it’s all about res­ults”.